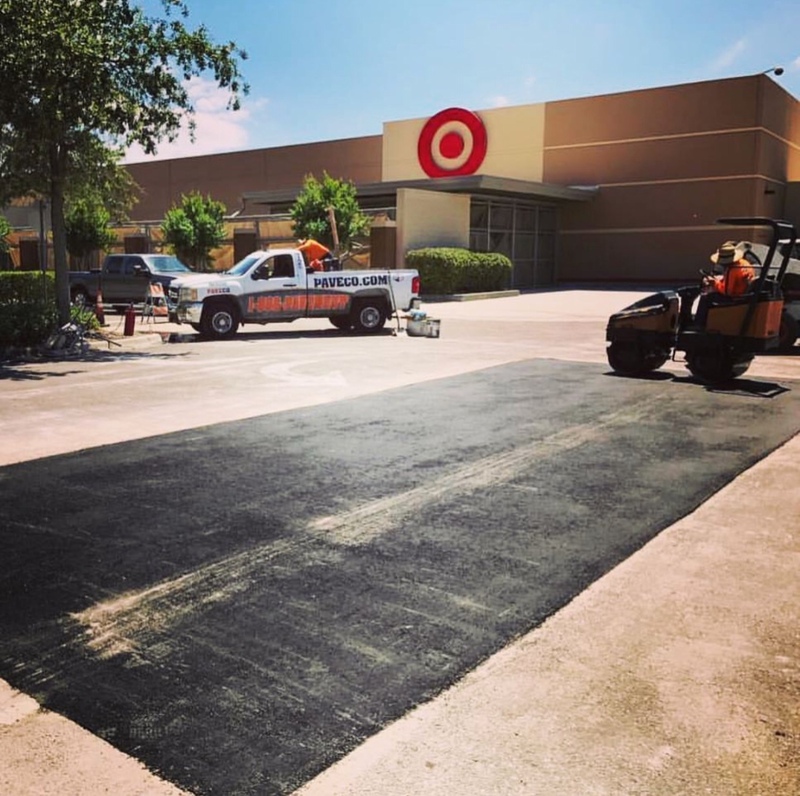 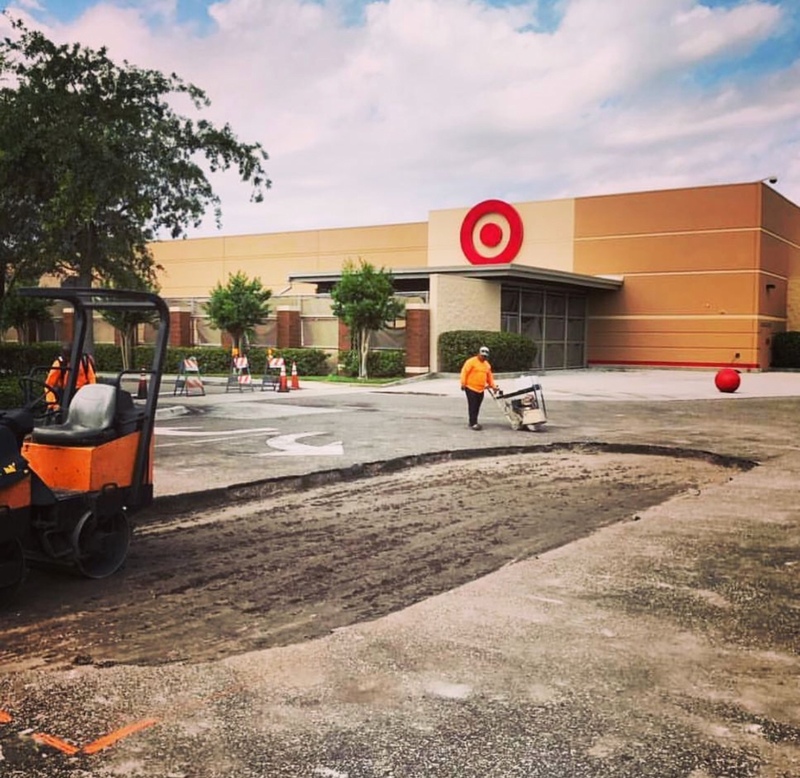 Target - Projects - Paveco Inc.
Target’s parking lot had some severe patching work needed. 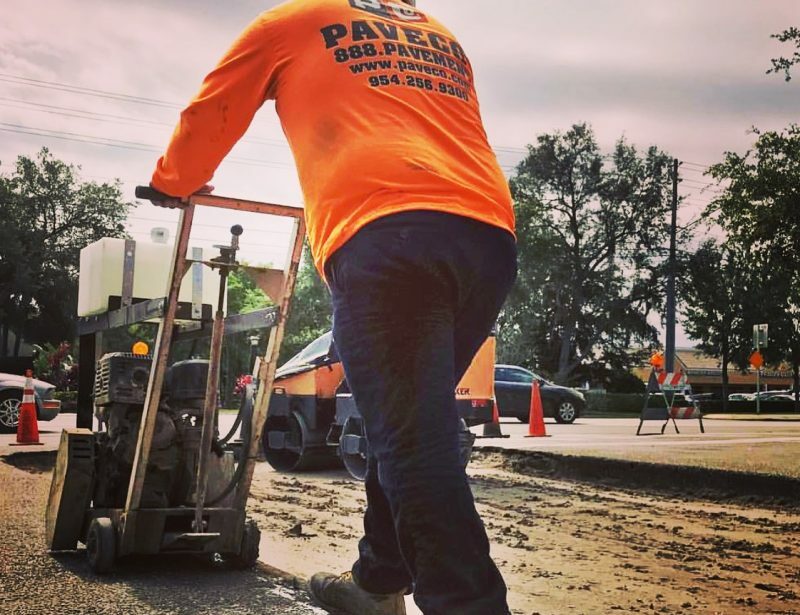 We patched broken, eroded and severely damaged asphalt. 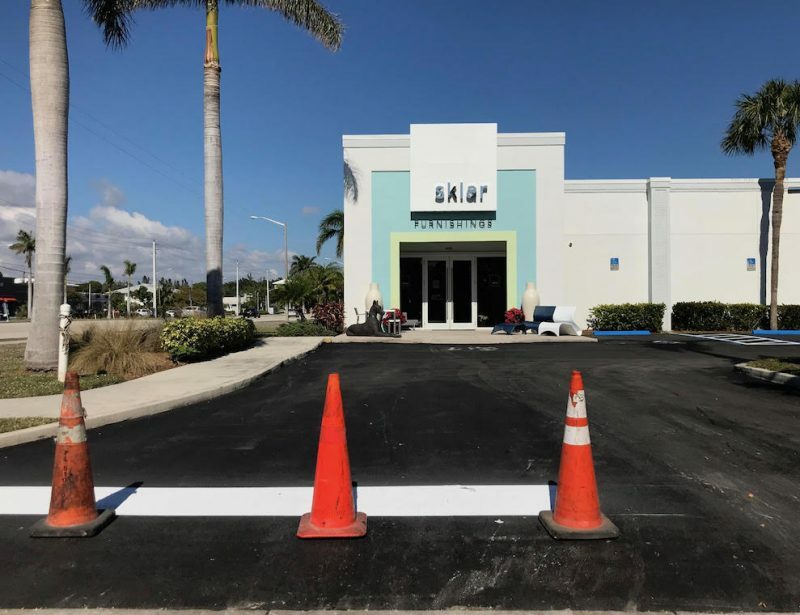 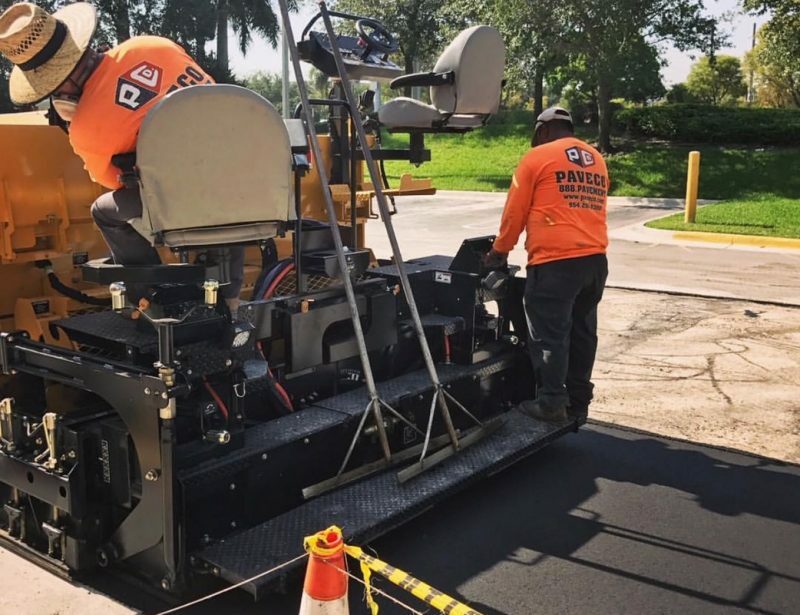 After saw cutting to remove the damaged asphalt and re-compacting the existing limerock base material, we tacked areas with a primer tack. 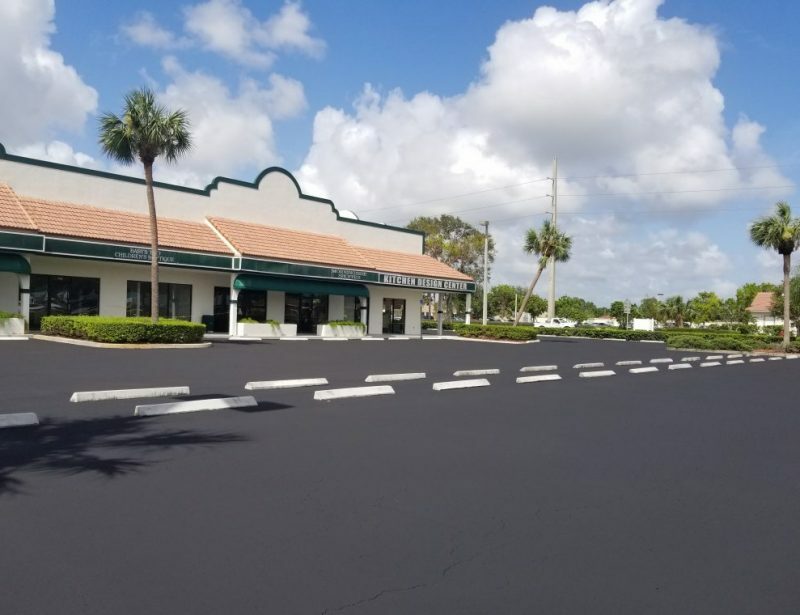 We then installed full depth SIII Hot Mix Asphalt and compacted the area to the desired compaction rate. 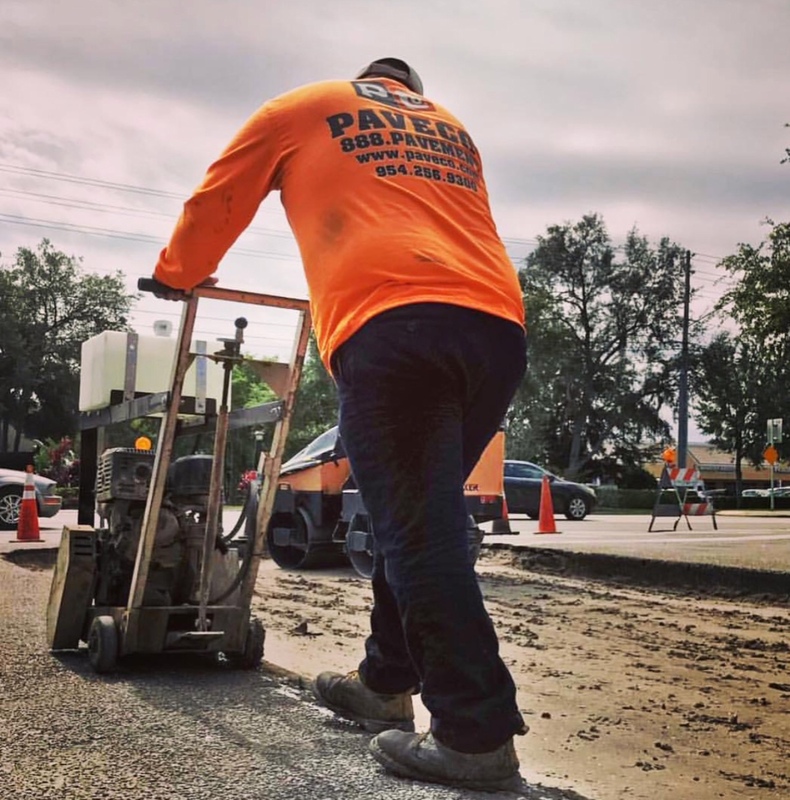 Once complete, we removed and recycled all old asphalt.